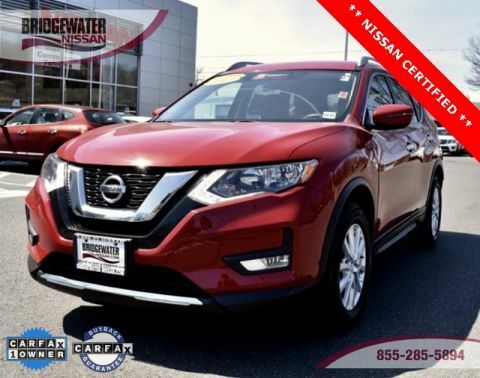 Thank You For Visiting Another One Of Bridgewater Nissan's Exclusive Online Listings! 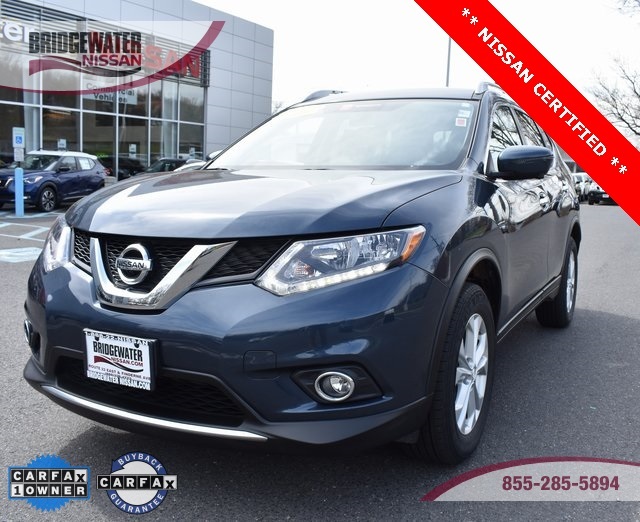 Check out this excellent condition Artic Blue Metallic 2016 Nissan Rogue SV AWD CVT with Xtronic 2.5L I4 DOHC 16V * 32/25 Highway/City MPG * This terrific Rogue comes with Premium Pkg; Navigation, Blind Spot Warning, Heated Seats, Power Lift Gate, Cloth interior, XM Radio, backup camera, bluetooth, power seats, alloy wheels, Nissan intelligent-key with Push Start button and alot more. This AWD-equipped Rogue handles well in any weather condition or terrain. You'll benefit from superb handling, improved steering and excellent acceleration. * 2016 IIHS Top Safety Pick * You can save over thousands of dollars, and have better warranty with Nissan Certified Pre-owned. This vehicle comes with Nissan Certified Pre-owned Vehicle Warranty. 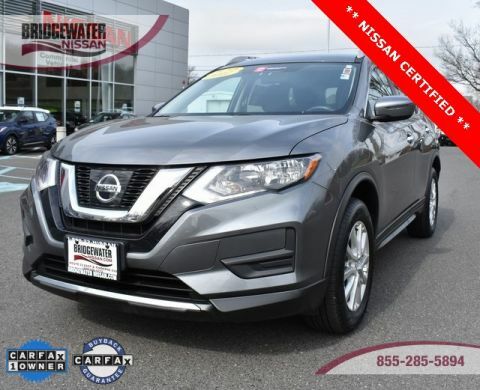 ~Unlike our competitors this is a 100% Nissan Certified Vehicle at "No Additional Cost" Ready to drive off our lot with confidence and assurance. 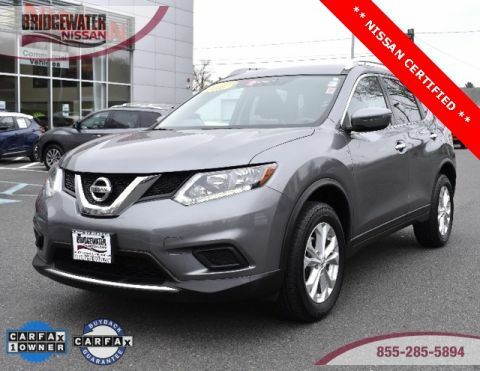 At Bridgewater Nissan, we strive to provide you with the best quality vehicles for the lowest possible price, and this Rogue is no exception. Contact us at 908-722-3600. YOU WILL LOVE THE BRIDGEWATER NISSAN EXPERIENCE! * Customer acknowledges that the vehicle is being sold cosmetically "AS IS"